What are the Field Tests of Cement? Take a pinch of cement and feel (rub) between the fingers, It should give a smooth feeling and not a gritty feeling. Open the bag and take a look at the cement, The colour of the cement should be greenish grey and it should be uniform in colour. Take a sample of cement from the bag and throw it in a bucket full of water, it should float for sometime before it sinks. Open the bag and take a look at the cement, There should not be any visible lumps. Thrust your hand into the cement bag, There should not be any lumps inside. Any bags contains such lumps it should be rejected. 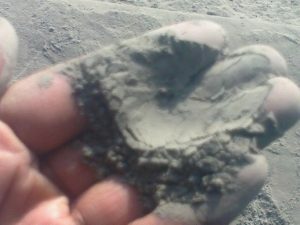 When you insert your hand in bag of cement, it should give you cool feeling. It is important to check the manufacturing date of the cement. 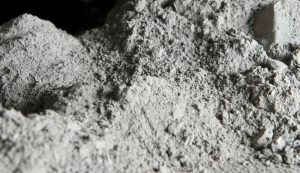 Generally, the cement should be used before 90 days from the date of manufacturing. Note:- Hydrophobic cement can be used in place where prolonged storage is required for cement. It is generally used at dam site and at ports. A thick paste of cement with water is made on a piece of glass plate and it is kept under water for 24 hours. It should set and not crack. A briquettes with a lean mortar or weak mortar are made. The size of briquette may be about 75mm x 25mm x 12mm. 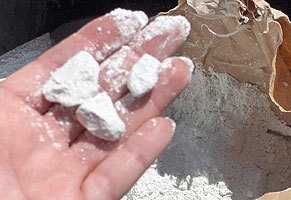 The proportion of cement and sand may be 1:6. the briquette are immersed in water for a period of 3 days. if cement of sound quality, such briquette will not be broken easily and it will be difficult to convert them into powder form. These are the tests on cement that you can do in site to check the quality.